Most musicians admit that the best and deepest songs they have released are those written from the heart after experiencing something. The sadder the experience, the better the song will do. Don’t believe me? Listen to Taylor Swift’s music. 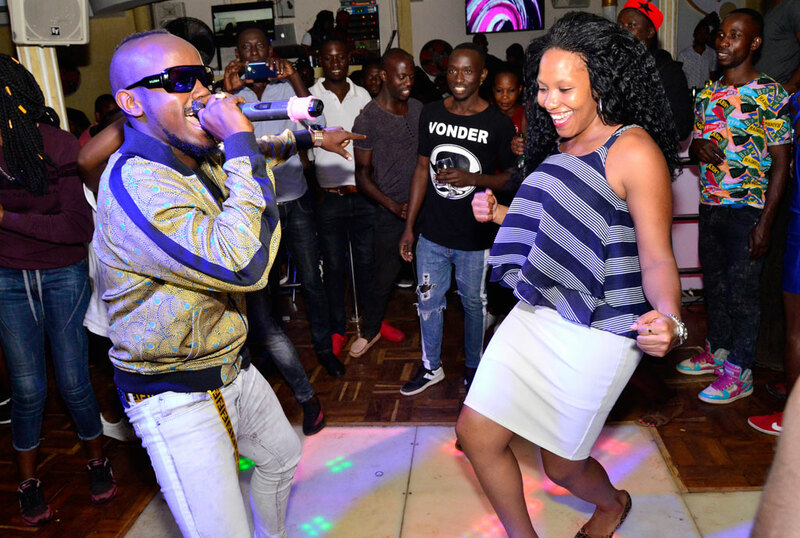 The story is the same for Ugandan singer Ykee Benda. 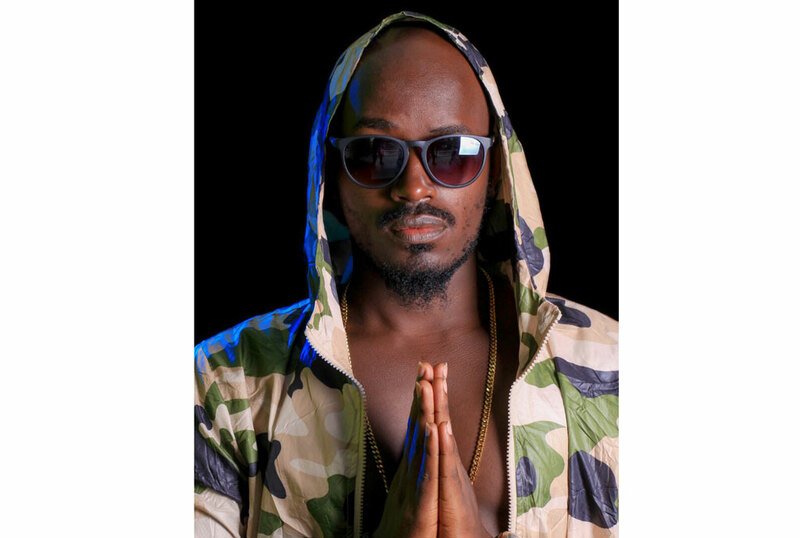 His songs like Onabaayo, Superman, Kyenkyebula, Malaika, Amina, Muna Kampala, Byonkola, Farmer and Whistle have received massive airplay and yet it is only his latest single Singa that seems to reflect his deepest inner thoughts and emotions. 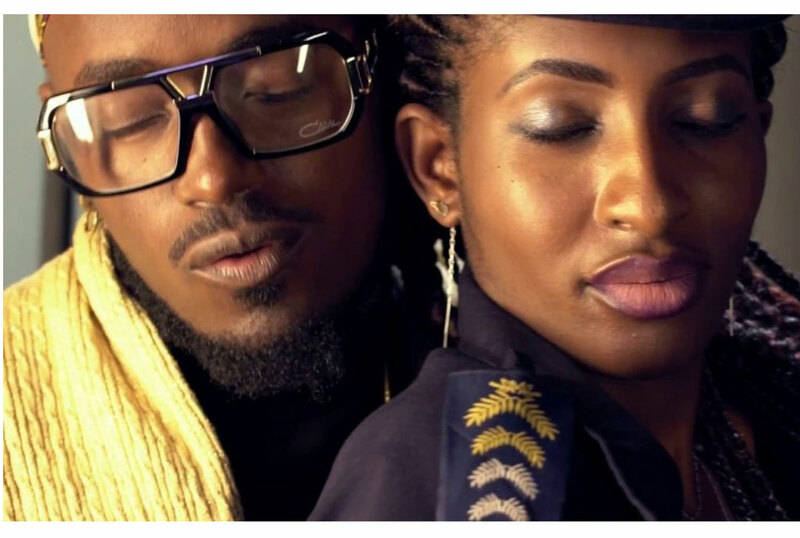 Even though you are not a fan of Ykee Benda, real names Wycliffe Tugume, the melody captures you and takes you into this love story as the singer heaps praise on a girl. And while it is a really sweet song, you can’t help but shake off a sad feeling that engulfs you mainly because it is only wishful thinking on Benda’s part. 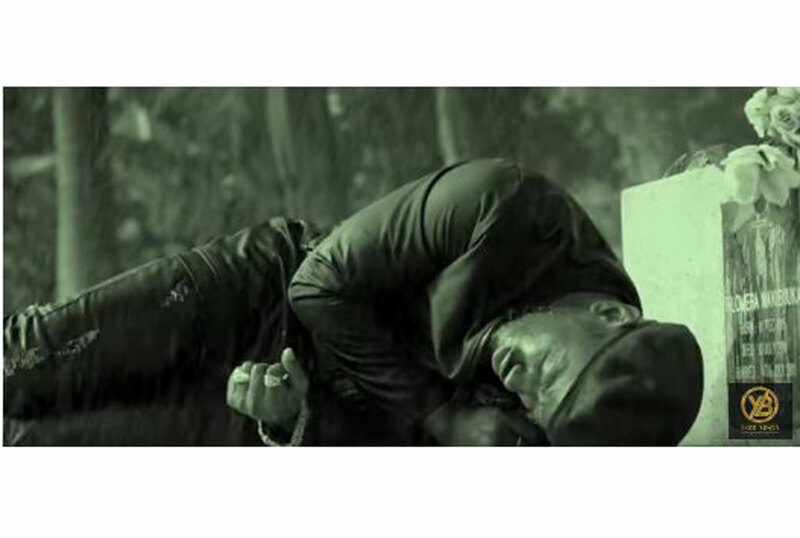 The song was aptly titled Singa which is Luganda for ‘I wish’. 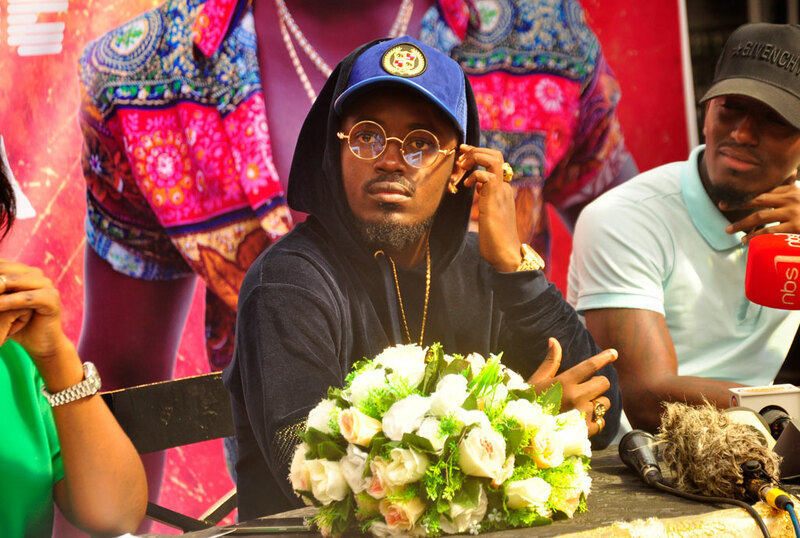 Ykee Benda has in the past revealed that the song was about an Algerian girl he fell in love with while at the university. It was a love so deep that died an early death because her Muslim parents could not let her marry a man who was not only Ugandan but also a Christian. Below is the full story about the modern day Romeo and Juliet as posted on Ykee Benda’s YouTube channel. “While at University I Met a girl (Algerian) we became best of friends, We shared almost everything apart from the physical, We fought on a daily about Islam vs Christianity, We did everything together. It was the very first time I fell for a woman without having the intentions when we first met. She changed my life and have never seen a heart more pure. We fell in love so deep a day apart I could barely accomplish anything. I told her I wanted to marry her and bring her with me to Uganda. And she wanted nothing less but to spend the rest of her life with me. As young as we were I asked for a sit down with the father, He agreed cause he had never seen his daughter that happy since she was born. I gave my speech in front of him and the Daughter. He told me this could never happen and we should find it in our hearts to forget each other. I pleaded with him for over two hours making all kinds of promises and he told me he could never let his only daughter leave Algeria to marry a Ugandan. I was left with a few months to come home. They blocked us from communicating or seeing each other. I must say that was the toughest time of my life EVER. Now the way the story ends shows she died no. she’s alive and well and in fact engaged as of right now. It’s the LOVE that was buried by the stereotypes of this world of certain people can’t be together, Moslems can’t marry Christians. Certain races shouldn’t mix, certain tribes can’t intermarry.